Morning Class will be cancelled from Monday, December 22 through Friday, January 2. Morning Class will resume with its usual schedule on Monday, January 5. Evening Classes will be cancelled December 24, 25, and 26 AND December 31, January 1 and 2 (Wednesday through Friday both weeks). Saturday and Sunday classes will meet on their normal schedules throughout the holidays. For the remainder of December, the Sunday class will start at 10:00 AM. 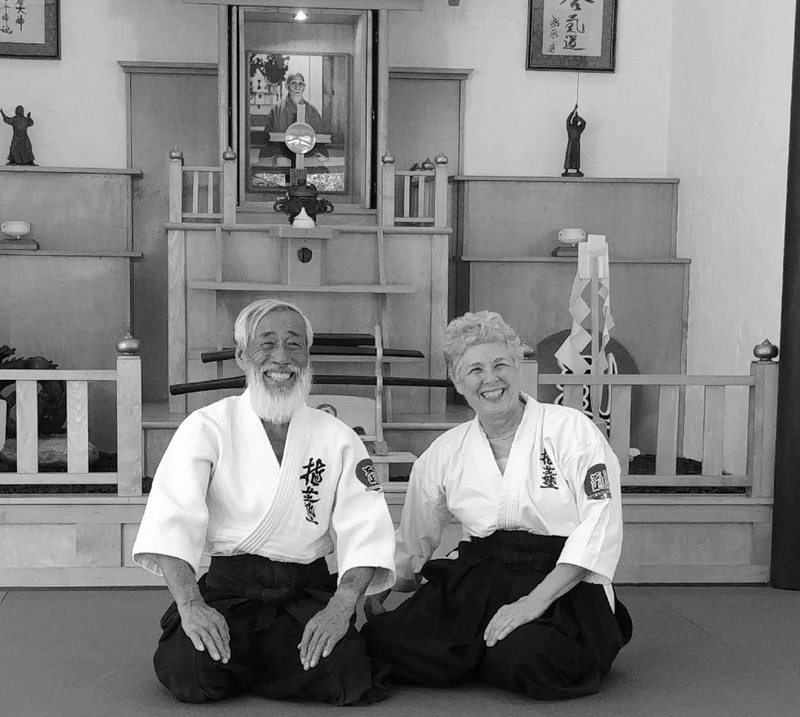 Starting on Sunday, January 4, the Sunday Class will start at 1:30 PM. Please remember our holiday charity, the Shade Tree Clinic. We will continue to collect donations until the first of the year. ASU dues will need to be paid in January for anyone 5th Kyu or above. 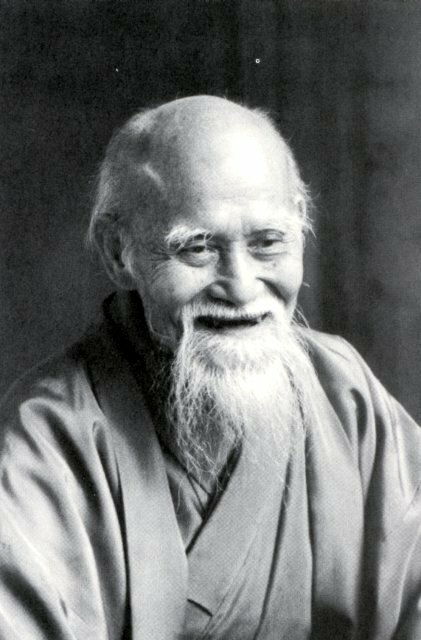 Please make the check payable to Nashville Aikikai and indicate that you are paying ASU dues in the memo line. The dojo will send a single check to ASU to pay all of our dues together.